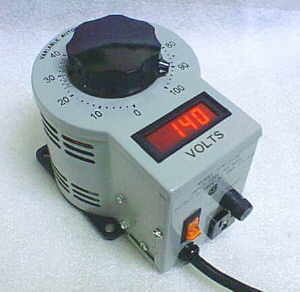 Does anyone know what became of our only two working variac variable-voltage transformers? Check the bin on the floor against the wall by the thermostat. I think one of them may have been taken home by the person who had brought it in. The red one is fried. The bin they’re usually in is gone, with its other former contents strewn on the floor. Dang, someone took my Variac?